When it comes to automotive culture, Kansas City will surprise you sometimes. It’s easy to look at the beautiful coastal settings of Pebble Beach or Amelia Island and think nothing like that can happen here. But then we have the Art of the Car Concours as held last weekend at the Kansas City Art Institute. It’s easy to look at Detroit and think we are not a mecca of auto manufacturing. But in fact, both Ford and General Motors build some of their most popular vehicles in the area. It’s easy to look at Indianapolis or Daytona, and believe we are not a motorsports destination. But then you look at Kansas Speedway, Heartland Park, and all the dozens of great local tracks, and realize that we do have a great auto racing backbone. 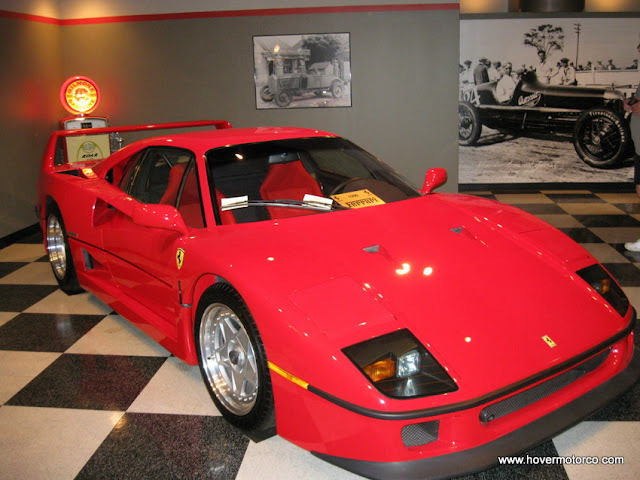 And it’s easy to look at the great automotive museums and collections in Los Angeles, Las Vegas, and Detroit, and believe the great collectors do not live in the Midwest. 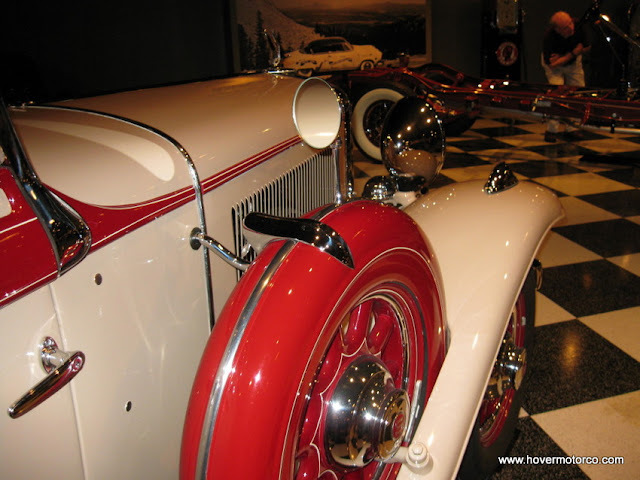 But then you look at a place like the Armacost Museum in Grandview, Mo., and you start to understand that Kansas City’s automotive culture is as strong as anywhere in the country. If you’ve never heard of the Armacost Museum, don’t feel too bad. This is a low-key, private collection that is only open for certain groups and special events. They barely have a suitable website, not much less a Worlds of Fun-scale advertising budget. 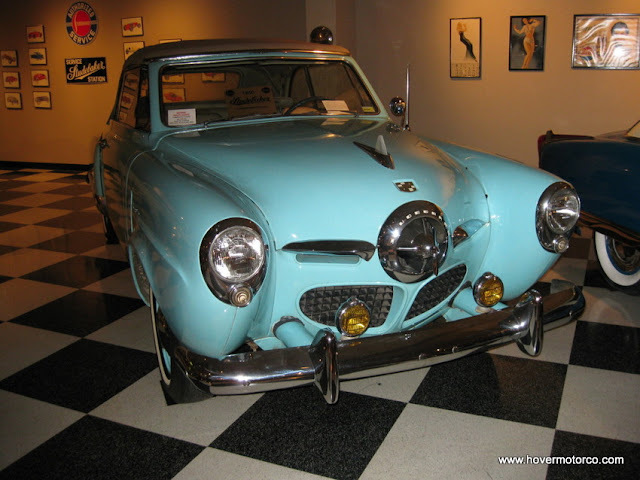 If you are lucky enough to score a tour, you’ll see what is likely one of the greatest collections of rare and vintage Studebakers in the country, as well as several other unusual and valuable cars. The unusually high concentration of Studebakers isn’t by accident. The Armacost family owned a successful Studebaker dealership at 14th and Baltimore in Kansas City back in the company’s heyday. 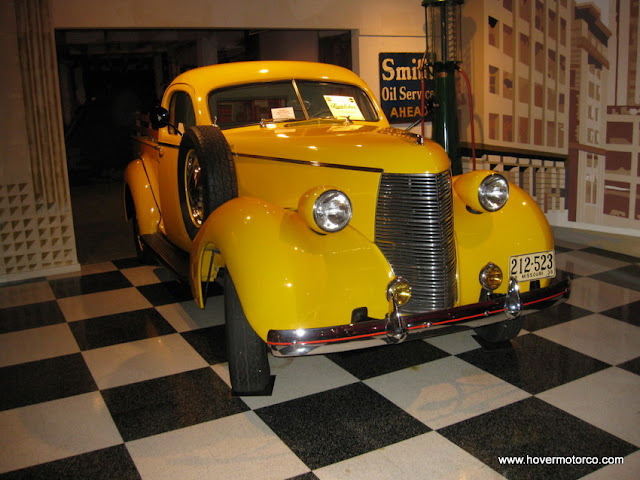 And in spite of what you may have learned about the South Bend, Ind.-based company from watching the worn-out bullet nose in The Muppet Movie, Studebaker built some big, lavish automobiles early in their history. Studebaker was the only company that really made a successful transition from the horse and buggy days to the self-propelled automobile in 1897, and they were quite innovative throughout their run. 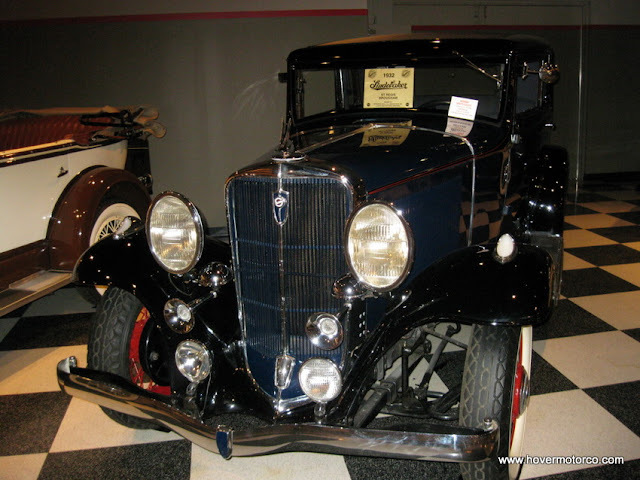 The museum boasts twenty-eight Studebakers on display ranging from 1915 to 1964. 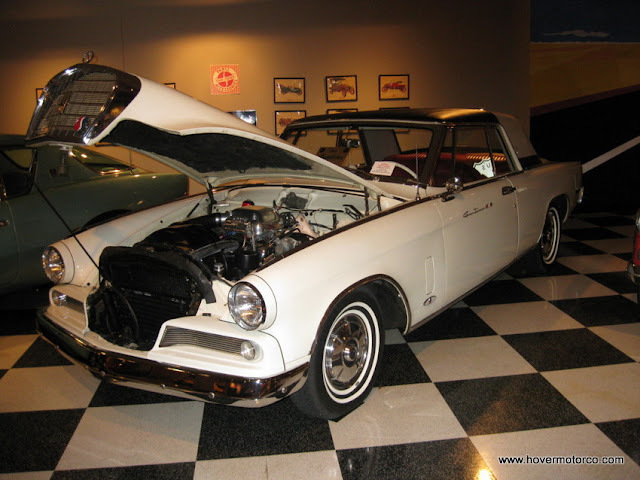 From the pictures, my favorite might be a 1964 Hawk GT with its rare half vinyl roof and supercharged V8, but there are some cars there from the Classic era that would be fun to study the details on. Studebakers aren’t the only cars in the collection, however. There is an ultra-rare ’37 Detroit Electric, a ’31 Lincoln limousine that looks ready to drop off Clark Gable at the Academy Awards, and several Ferraris, including a ridiculously valuable F40. The owner of the Armacost Museum is Don Armacost, who is the president and CEO of Peterson Manufacturing. That company is another little known Kansas City surprise. Many of the lights and lenses you see on big rigs, construction signs, and other emergency applications came from Peterson. These products are manufactured in a 670,000-sq-ft facility right there in Grandview, and they employ more than 670 people. We’re lucky to have some really sharp readers here at HMC, and one of them had a huge part in bringing us this story. Last weekend before the Art of the Car Concours, the Heartland Miata Club spearheaded a tour of the Armacost Museum. Our friend Dan McConnell was able to go on that tour, and brought back the nice photos that accompany this story. They’re fun to look at, but they definitely whet my appetite to want to go check it out myself when another chance comes along. I really appreciate Dan’s help with the pictures. I’m sure you’ll like them too. Sponsoring a table at Lakemary Center gala Friday night, April 11! Excited to see museum! Is Don Armocost related to Robert S. Armocost ? I think we are all related. From information my father gathered the Armacost name dates to the late 1700's. They seem to have settled in Baltimore, Cincinnati and later Los Angeles area. My family is from the Cincinnati group. To our knowledge another Armacost left Maryland, moving 1st to a farm in Nebraska and then to Cambridge, Idaho where they farmed and raised Livestock. There are still a few of us in the nearby area.